HANOI (9 Jan 2019) – The Video assistant referee (VAR) will be introduced in stages in V.League 1, starting from the new 2019 season which starts next month. Tran Anh Tu, general director of the Vietnam Professional Football (VPF) Company confirmed the latest development at a meeting in Hanoi. “I do not know much about this technology previously but after my business trips abroad, especially to Thailand, I found that it would not be so complicated like I thought it would. We can apply it here in Vietnam. We are working on it and have invited Thai experts to assist us with this new technique and run the VAR,” said Anh Tu. 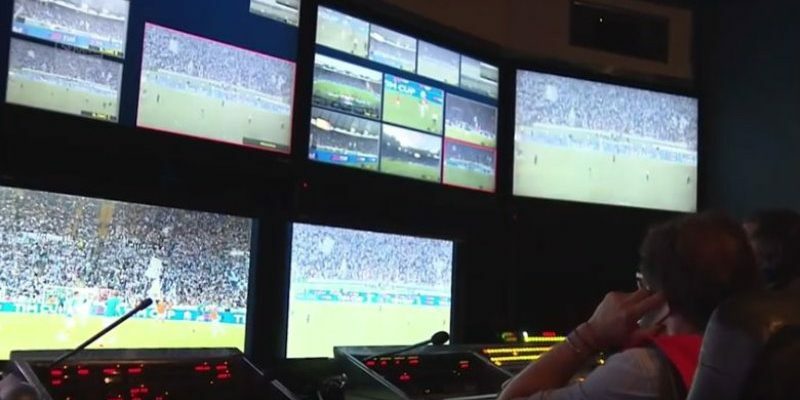 But Anh Tu said that the VAR will only be used at certain ‘volatile’ matches and also at stadiums that could meet the technical demands such as My Dình, Thong Nhat, Go Dau and also Hoa Xuan.